While on a trip out of town, Christian finds a local favorite. A glass of Black Rock Stout from Crossroads Brewing Co.
On a recent family trip to upstate New York, we stopped off for dinner at a wonderful, but upscale, pub outside of Poughkeepsie. We had a delicious meal consisting of high-end burgers, a charcuterie selection of sumptuous dried meats, and an incredible pot pie full of meat. Then dessert came. As my family has become accustomed to, I asked for the dessert menu – and the beer menu. I placed my order. The waiter flashed a knowing smile my way. And moments later, I had a plate of rich, chocolate cake placed in front of me along with a pint of Black Rock Stout from Crossroads Brewing Company (Athens, NY). 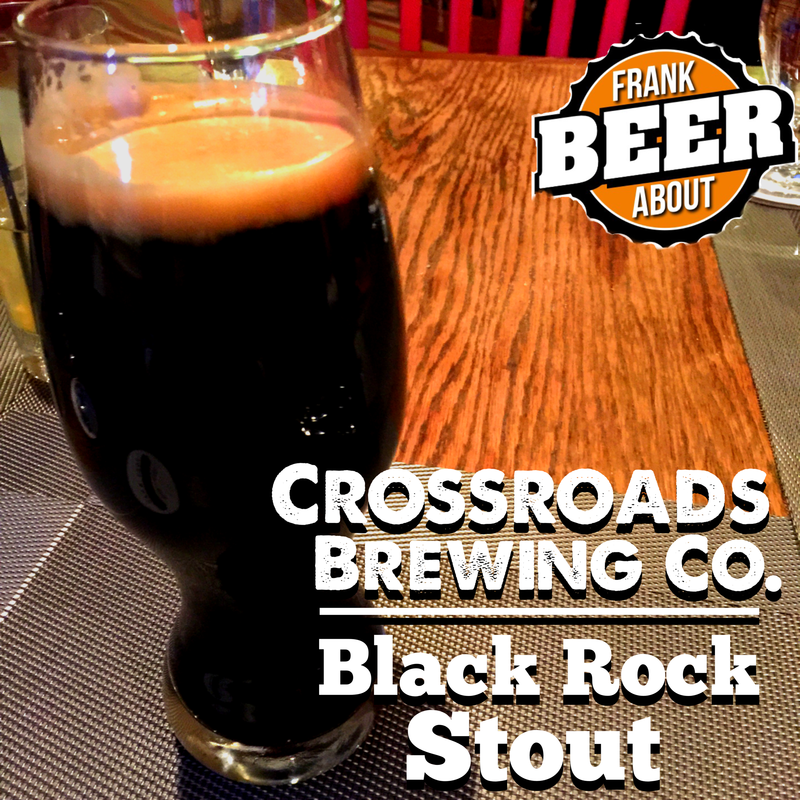 Black Rock is classified as a “Foreign/Export Stout” which has its origins in the British Empire. Designed to be shipped long distances and live in the cargo hold of a ship, they’re higher in alcohol but also have a stronger malt flavor (as opposed to Russian Imperial stouts which are similar, bit more hoppy). They’re actually quite rare, but are sometimes called an, “extra” or “special” stout. This one pours a very black color with a tan head and good carbonation. And at 6.8% ABV, it falls toward the lower alcohol end of this style. The taste is a delicious mix of coffee, mildly bitter dark chocolate, some booziness, and a slightly dry finish. It’s a rich combination of flavor that made for a wonderful companion to my chocolate dessert – but would be a great sipping stout in its own. 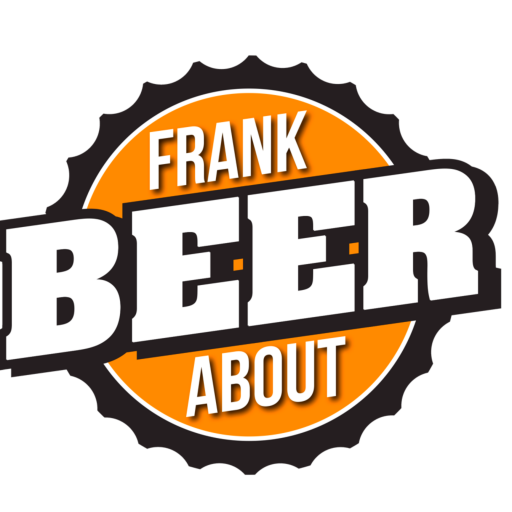 Bottom line – I would recommend this to anyone, no matter your level of beer geekdom. If I could get it in Maryland, it would seriously go into my regular rotation. Are you a fan of Crossroads? Let us know in the comments – we’d love to hear a report on their other beers.